When you work with us, you will be working with a small team of Gold Coast professionals who bring their diversity and expertise with them. Each member of our team upholds our values. 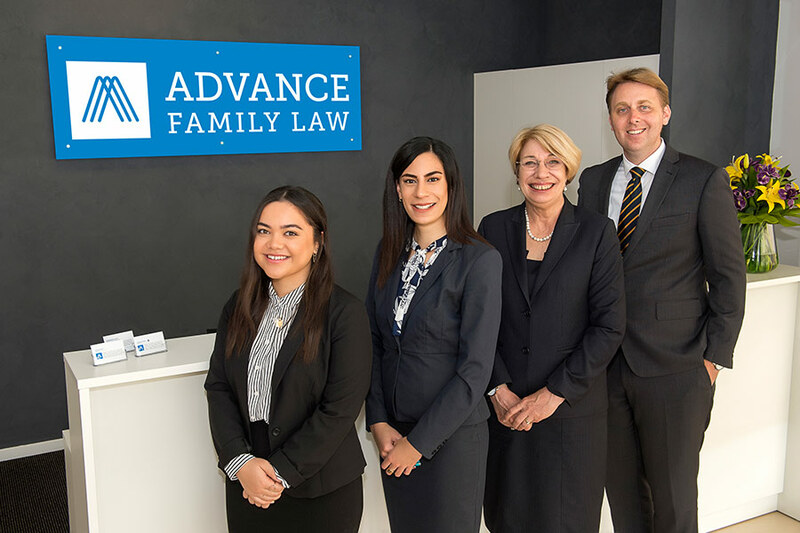 We practise family law the way it should be practised. Ethically, respectfully, responsibly, patiently, and with care and attention to detail.